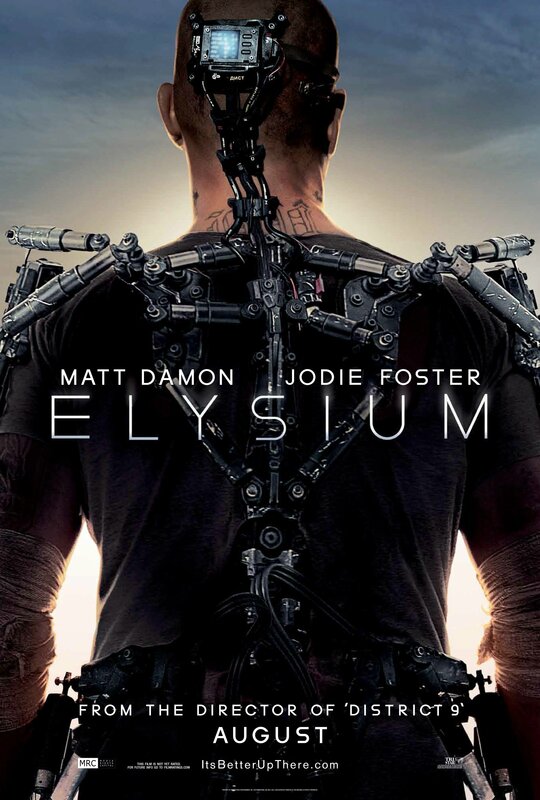 ‘Elysium‘ is about to launch its first wave of marketing, positioning itself as one of the must see films of the year. Here is the trailer for the Neill Blomkamp-directed film starring Matt Damon, Jodie Foster and Sharlto Copley. This entry was posted in Movies, Trailers, Video and tagged Elysium, Jodie Foster, Matt Damon, Movie Trailers, Movies, SciFi, Sharlto Copley. Bookmark the permalink.